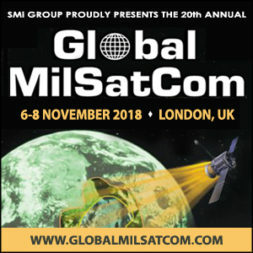 Rocket Lab announced an agreement Aug. 7 with a new Dubai-based smallsat company for 10 launches of its Electron small rocket. 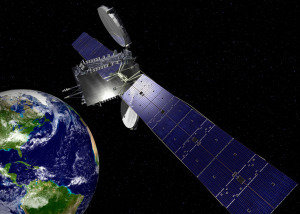 GAO: The military can save money and get capabilities on-orbit faster by hitching rides on commercial satellites. 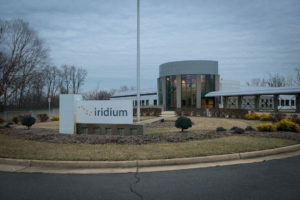 A company that fleet operator Iridium formed to help finance its second-generation satellite constellation is taking longer than expected to pay Iridium back for carrying its sensor network to orbit. 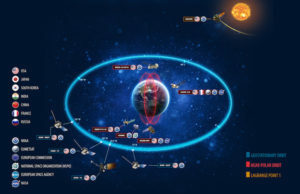 NOAA's future constellation could include a mix of large government-owned and government-operated satellites, imaging instruments hosted on commercial satellites, small satellites in low Earth orbit and data purchased from commercial firms. 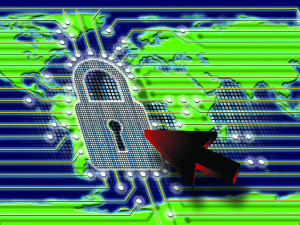 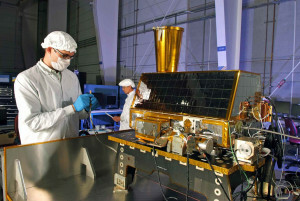 The military is confident that its own spacecraft are tightly encrypted and unlikely to be taken down by hackers. 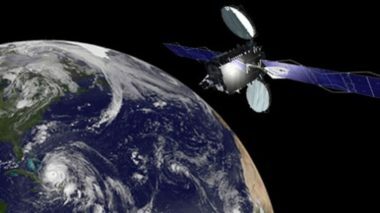 It worries, however, about the vulnerability of commercial satellites that host military payloads. 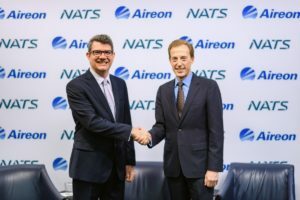 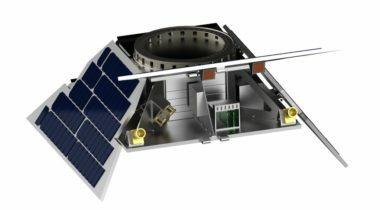 A British small satellite manufacturer and a startup company are partnering on a mission to fly a series of smallsats carrying hosted payloads of varying sizes. 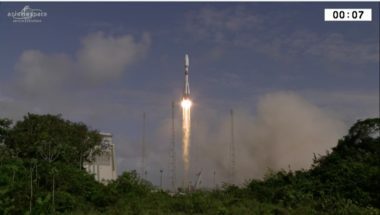 Arianespace launched a Soyuz rocket May 18 from Europe’s space center in French Guiana, carrying the electrically propelled SES-15 satellite to geostationary transfer orbit. 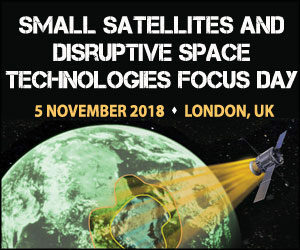 Despite the schedule and cost savings promised by flying government hosted payloads on commercial satellites, industry and former government officials expressed frustration, directed largely at government agencies, with the difficulties they’ve encountered in trying to fly such payloads. 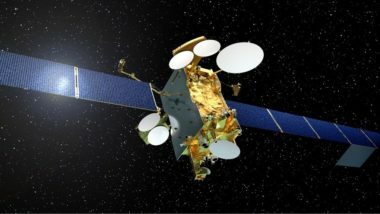 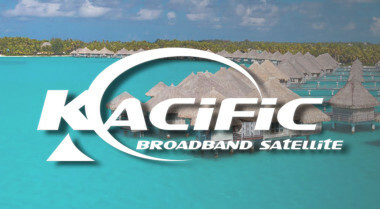 A company that has secured customer commitments from South Pacific island nations for a Ka-band satellite broadband delivery project expects to use those preorders to complete a third round of financing and start production of two Ka-band payloads this year. 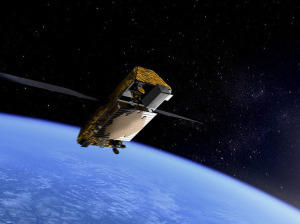 A U.S. Air Force official said it is “questionable” whether an idled experimental missile-warning sensor hosted aboard a commercial telecommunications satellite could be reactivated for civilian use, as has been proposed.